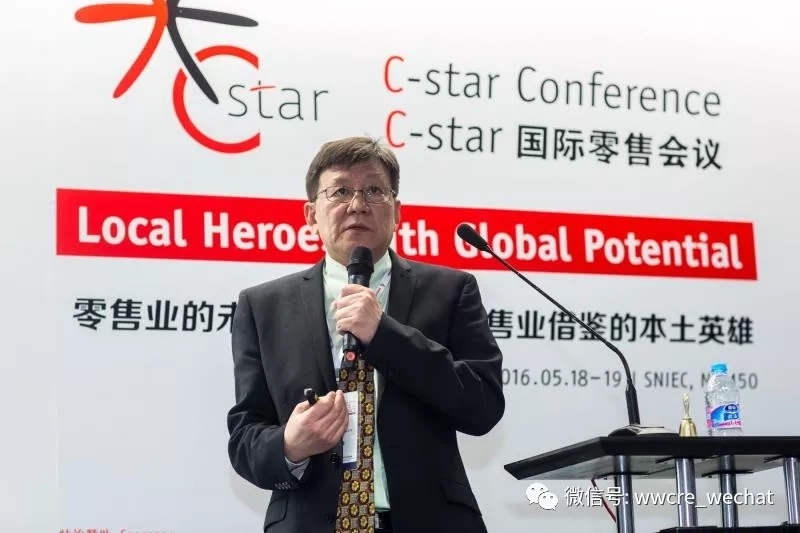 At 16:00 of April 26, Mr. Wang Wei, China Strategic Advisor of Azurium of Australia, and Professor Helmut Merkel will co-host the C-star 2018 Summit on “The Trends of Retail Industry in 2018” at the C-star Retail Forum. As former chairman of the EU Retail Association and the Intercontinental Group of Department Stores (IGDS), Professor Helmut Merkel is highly regarded in the international retail industry and served as chairman for the previous C-star Retail Forums. We’ve selected topics and invited participants after prudent consideration, not only reflecting upon the general needs of the participants, but also focusing on integrated topics and trends. In terms of retailers, we have invited innovative leaders from Kidsland and MINISO, who focus on children - the magnet for today’s family consumption, as child-related forms of business are playing an increasingly significant role. Kidsland has wisely assembled LEGO and Chicco, leading international brands which bring high-quality products and excitement to children in China. Opening stores are in MixC, Hang Lung Plaza, Wanda Plaza, Taikoo Hui, Kerry Parkside and regional landmark shopping malls in many second- and third-tier cities. MINISO has seized the market for household products – a market holding great potential (even more than that garments), actively responding to feedback and continuously pursuing innovations to globalize its brand. 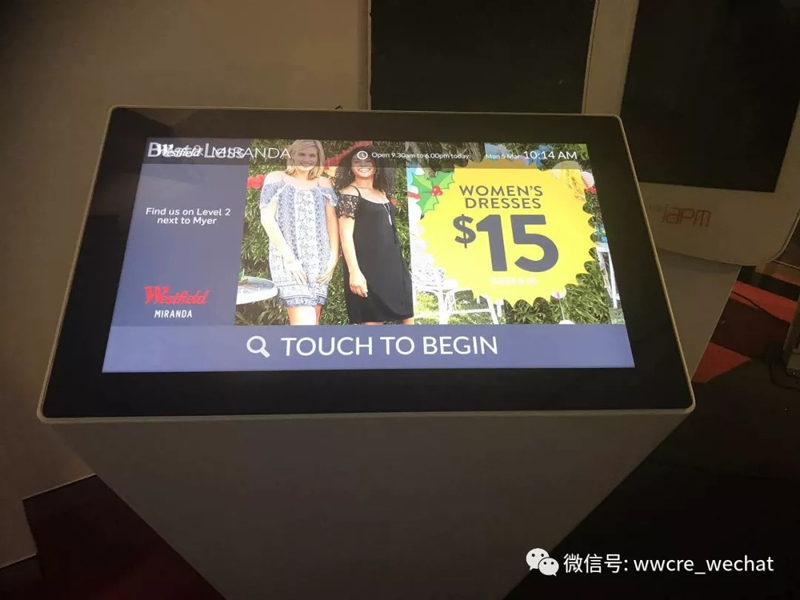 When we visited Australia’s shopping malls last year, the General Manager of Westfield introduced the excellent Chinese innovative retail brand to us. 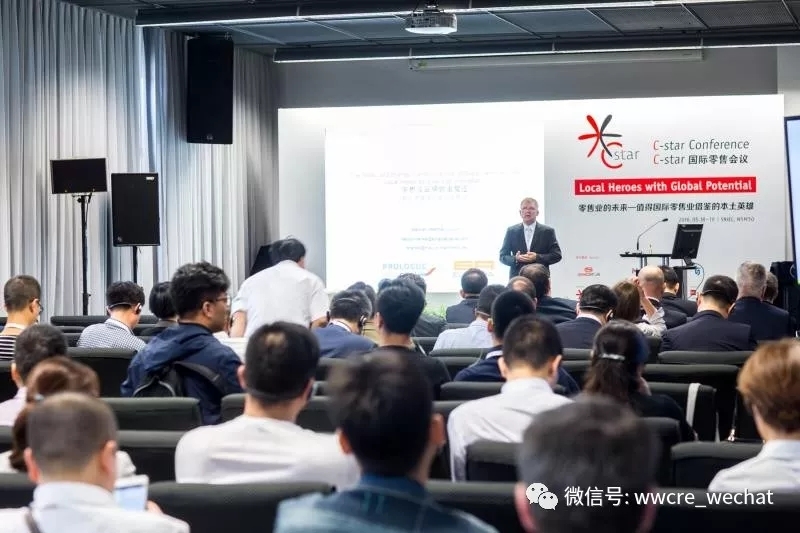 Professor Helmut Merkel has elaborated on four factors driving the development of the retail industry at several professional regional and international conferences – factors of retailers, Brands, Developers, and Evolving Technology. Aligning with the goal of C-star, we are pleased to invite representatives from ABUZZ Australia. 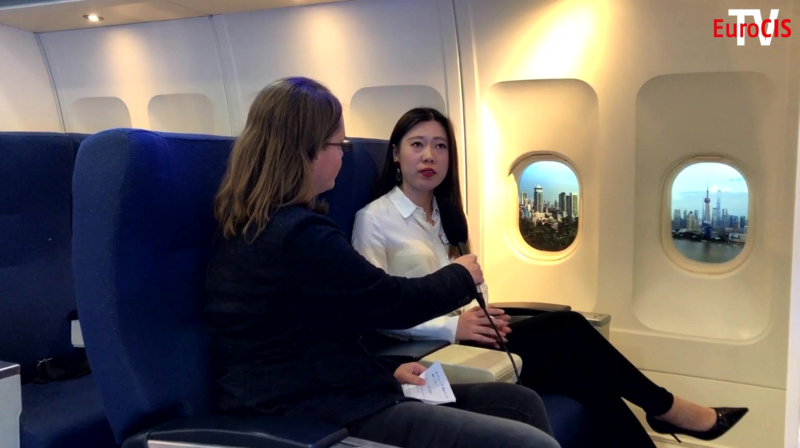 During February of this year, Mr. Wang Wei visited the ABUZZ showroom in Sydney. ABUZZ provided a full set of hardware and software guidance equipment for Westfield, which enabled us to understand ABUZZ’s in-depth cooperation with many leading shopping centers such as Westfield in this field. ABUZZ also serves the two established Sun Hung Kai shopping centers in Shanghai: IFC and IAPM. 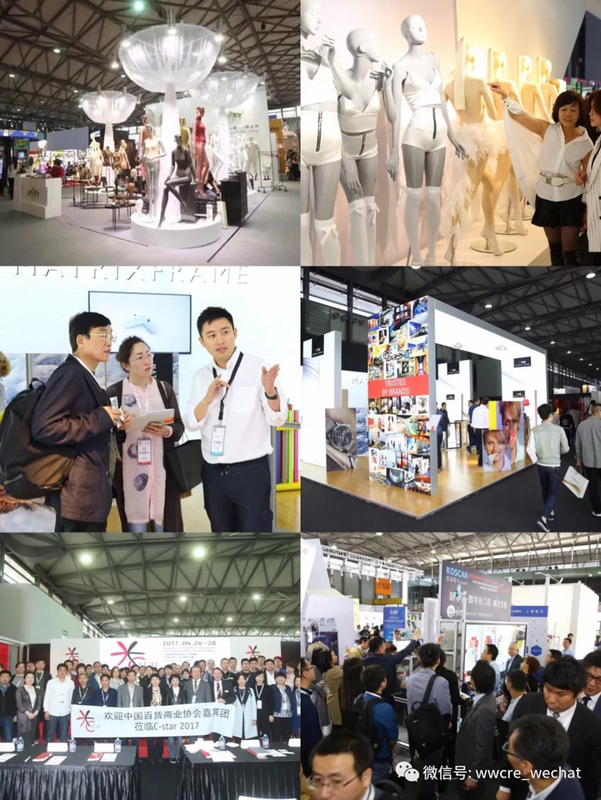 Changhong Decoration, a Chinese company, is a regular exhibitor at Euroshop, world’s largest retail expo and C-star, It’s official satellite exhibition in China. 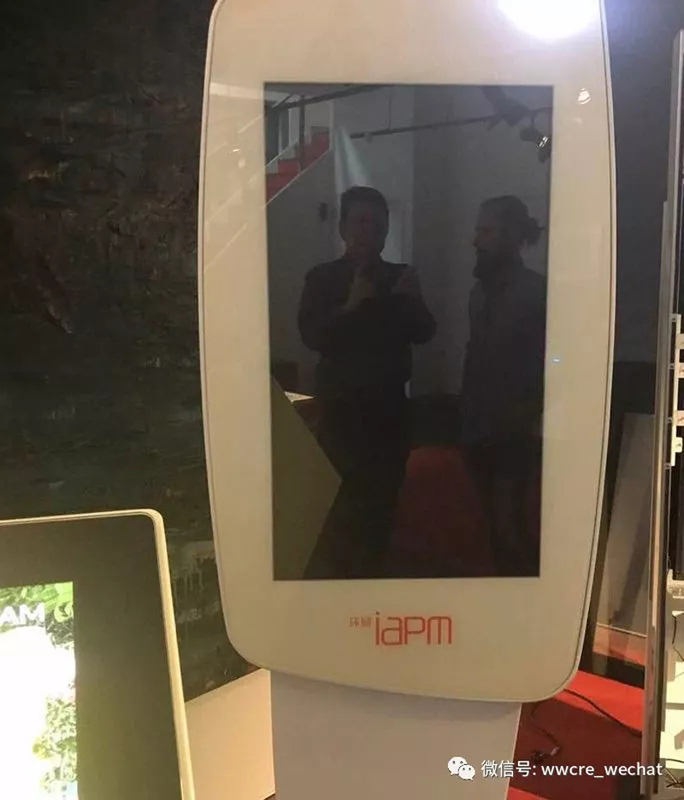 With the entrepreneurial philosophy and unremitting efforts of always putting quality first for the last 20 years, the company has become a leader in the Chinese shopfitting industry, creating stylish and high-end store for Apple, Samsung, Huawei and other international brands. BASELINE from Hong Kong is a cutting-edge lighting design technology company, serving almost all luxury brands represented by LV along with others such as Starbucks and Decathlon. 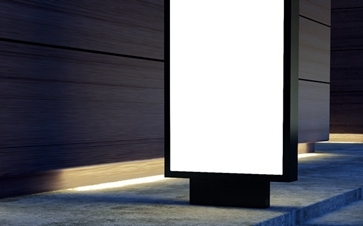 The company provides lighting technology solutions for the improvement of retail space and customer experience. 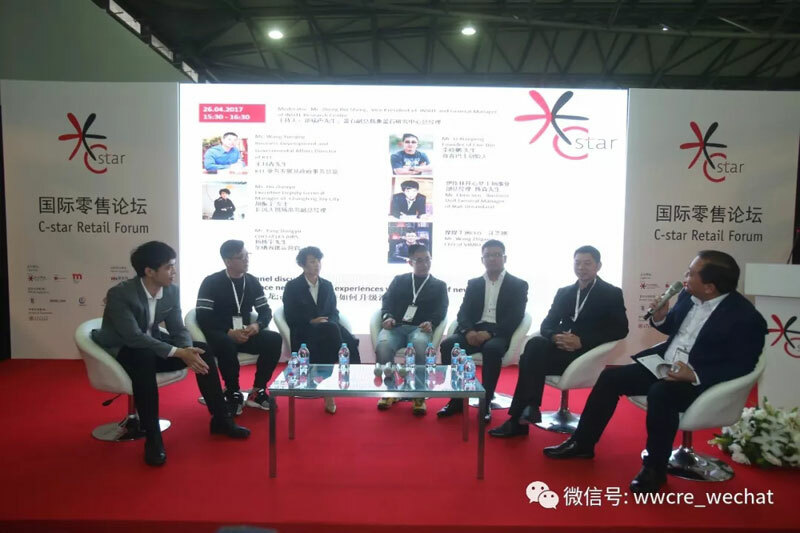 C-star brings global professionalism and forward-looking concepts while integrating perfectly with the retail industry in Chinese. 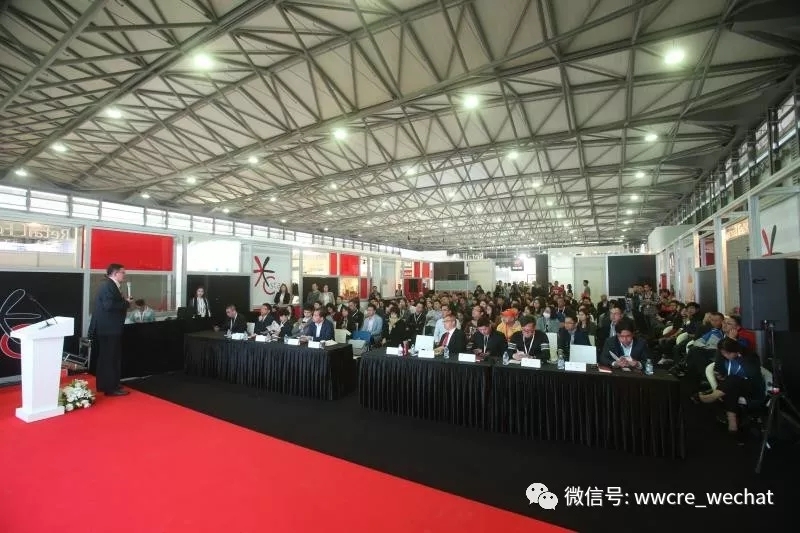 The trade fair offers solutions and insights for the entire spectrum of the industry, from investors to shopping center personnel to developers looking to improve the retail atmosphere. Retailers, service providers, or anyone within the commercial real estate industry chain can visit and connect with retailers and service providers while gaining unique perspectives from cutting-edge industry leaders. C-star offers the opportunity to grasp emerging trends and gain beneficial insights into commercial opportunities. In the backdrop of a booming commercial retail industry, the “industry meeting” with numerous names requires our guests to prepare properly before visiting. 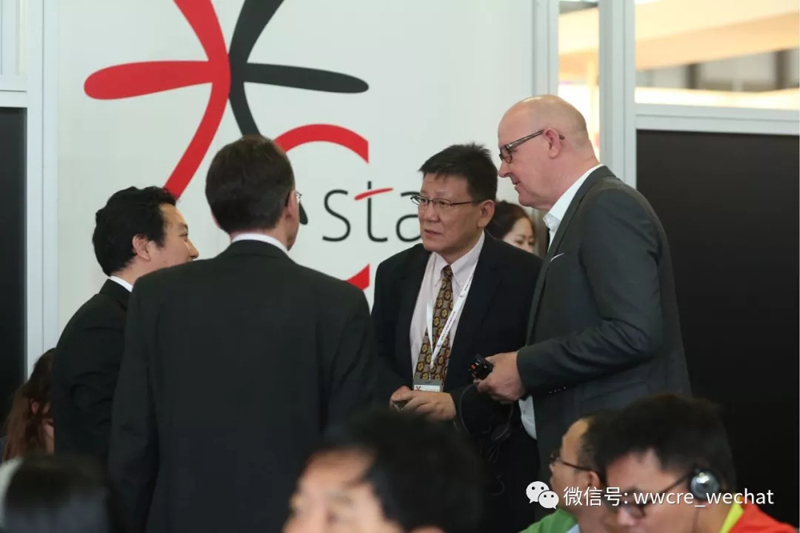 The professional exhibition and conferences organized by C-star has been designed for the entire retail industry chain, with the benefit of visitors in focus. Meet us at C-Star 2018 at 16:00 of April 26 in Hall N5 of Shanghai New International Expo Center!